Amazing savings at top UK attractions! 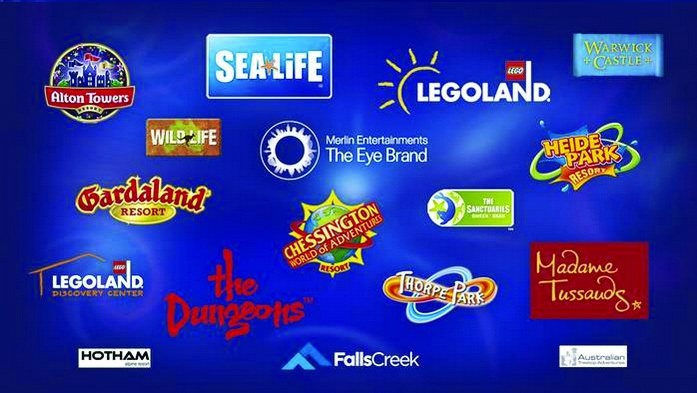 British Gymnastics is delighted to be working with Merlin Entertainments to offer you significant savings on admission to amazing places such as, LEGOLAND Windsor Resort, Warwick Castle, Madame Tussauds, Alton Towers Resort, SEA LIFE Centres and many more! As a British Gymnastics member, you can enjoy some great deals with Merlin. Scroll down on this page to find the full list of attractions. Once you find the attraction that you’d like to visit, simply click the link and enter the username and password also provided below. Saving based on individual walk up admission price and the offer cannot be used in conjunction with any other promotion. All prices are dependent on the date of visit, prices and opening dates are subject to change without notice. Proof of company employment/membership may be requested. Please also read the terms and conditions of each individual attraction offer before purchasing.